A bip file extension is related to the Blue Ink, a rapid application development software. A bip file contains project. The bip file extension is associated with the Blue Ink, a rapid application development tool for Microsoft Windows operating system. The bip file stores project. The encrypted XML file used by Blue Ink. 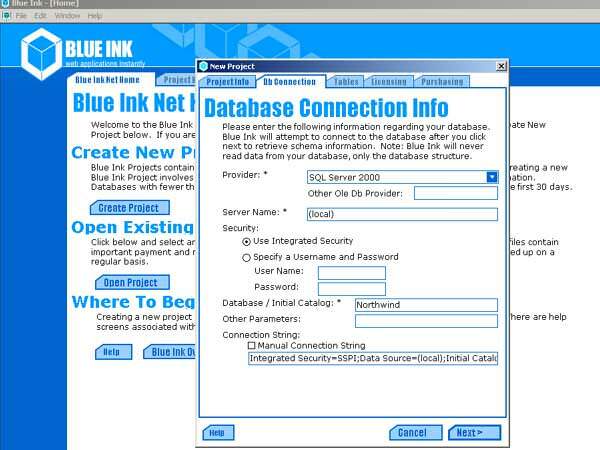 Blue Ink is a Rapid Application Development Tool for software developers that gathers and transforms information. Blue Ink transforms the gathered information through templates that have the ability to write arbitrary text output. Blue Ink is able to work with *.bip files. Programs supporting the exension bip on the main platforms Windows, Mac, Linux or mobile. Click on the link to get more information about Blue Ink for open bip file action. Programs supporting the exension bip on the main platforms Windows, Mac, Linux or mobile. Click on the link to get more information about Blue Ink for edit bip file action. Programs supporting the exension bip on the main platforms Windows, Mac, Linux or mobile. Click on the link to get more information about Blue Ink for create bip file action. Click on the software link for more information about Blue Ink. Blue Ink uses bip file type for its internal purposes and/or also by different way than common edit or open file actions (eg. to install/execute/support an application itself, to store application or user data, configure program etc. ).